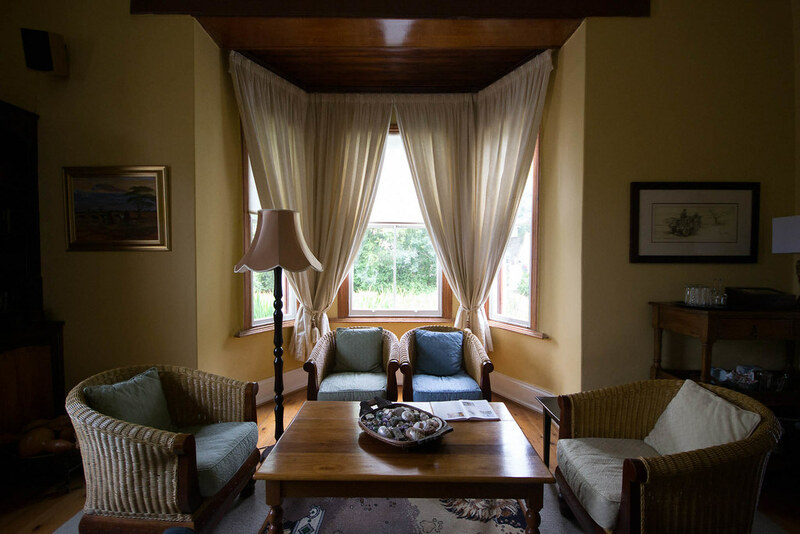 In and amongst the coffee shop, antique stores and pretty houses of Somerset street in the fourth oldest town in South Africa, lies the gem of a guesthouse which is Villa Reinet. 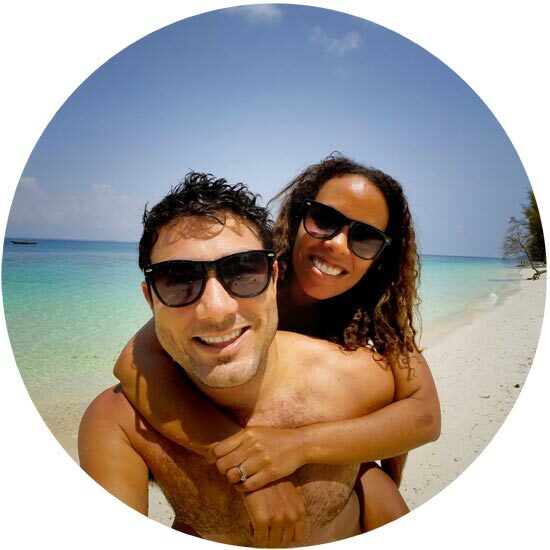 Vaughan and I found ourselves staying for two nights during South Africa’s first Instameet which happened to be a month before our son Caleb was born. So I guess you could say that it was our baby moon and last trip as a couple. 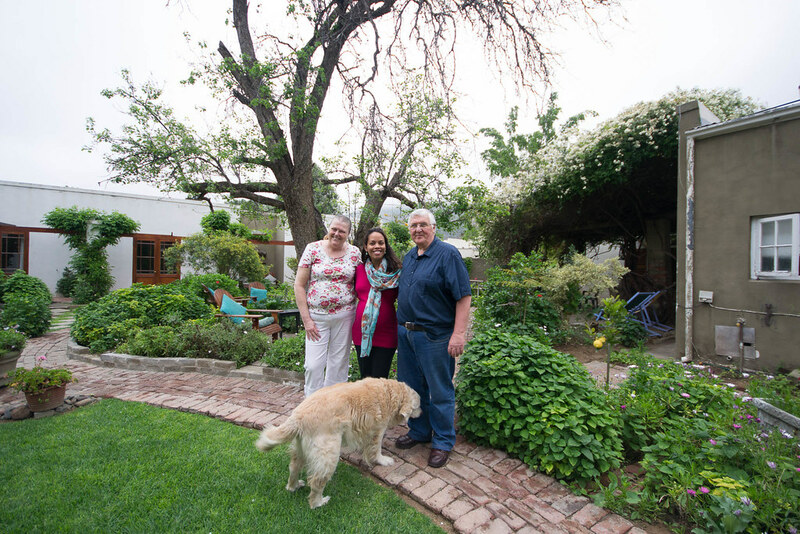 Some people are just made to run a guesthouse and Nick and Ailsa Grobler fit the bill perfectly. Aside from the quiet garden and rooms all looking out onto the flowering courtyard, my favourite thing about this place was this lovely couple who owned it. Nick and Ailsa welcomed us into their home with arms wide and stories a plenty. I particularly enjoyed our morning breakfasts over scrumptious Karoo sausage, egg and bacon where either Ailsa or Nick would pop and share interesting tales about the buildings history and its earlier visitors and residents. 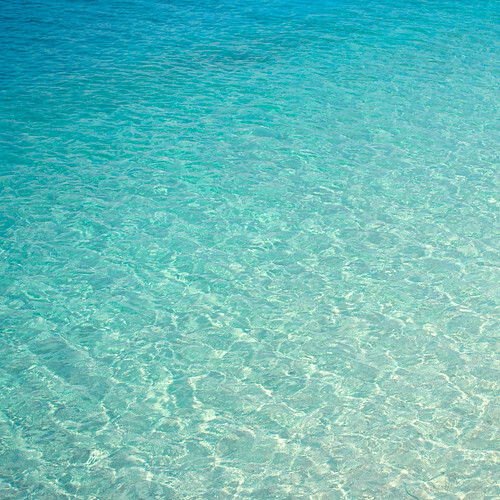 “Nine years on we still enjoy it thoroughly, and still meet loads of folk, and love welcoming returning guests. Each guest is unique with their own special stories, and we feel we are doing what we are supposed to be doing at this stage of our lives. We dedicated Villa Reinet to God’s glory, and believe that His peace goes with each guest on their departure from here. 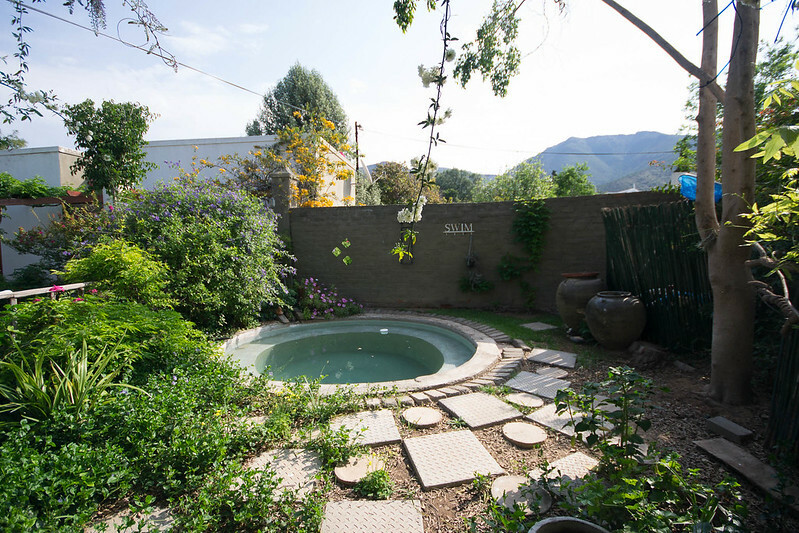 Villa Reinet has its own unique sense of time in history, which helps visitors to have a memory of a happy time spent in Graaff-Reinet.”,says Ailsa. The peace and relaxation we left with makes me think she is quite correct. We really enjoyed the fact that we could meet and chat to Graaf-Reinet locals whilst also having our own time to relax and enjoy the place. The bedroom was simple and lovely and just what we needed for two nights. 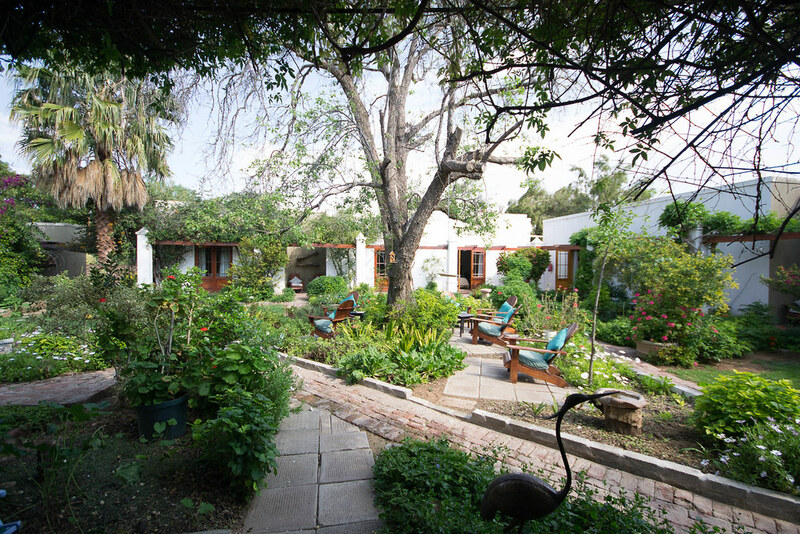 All rooms look out onto the garden of trees, flowering bushes and chairs where you can read and relax. We loved being able to be social at breakfast, and met some great fellow travellers, and then be able to enjoy our own space. The warmth and hospitality here were definite highlights. Like so many of the national monuments in this age-old town, Villa Reinet’s beauty is evident and unlike many of the other buildings, Ailsa mentions its Georgian influences and tells me of its broke lace which once bored the veranda in celebration of the Victorian era. The land of orchards, dairy, stables and paddocks was first ceded to Isaac Stephanus Marais in 1825. 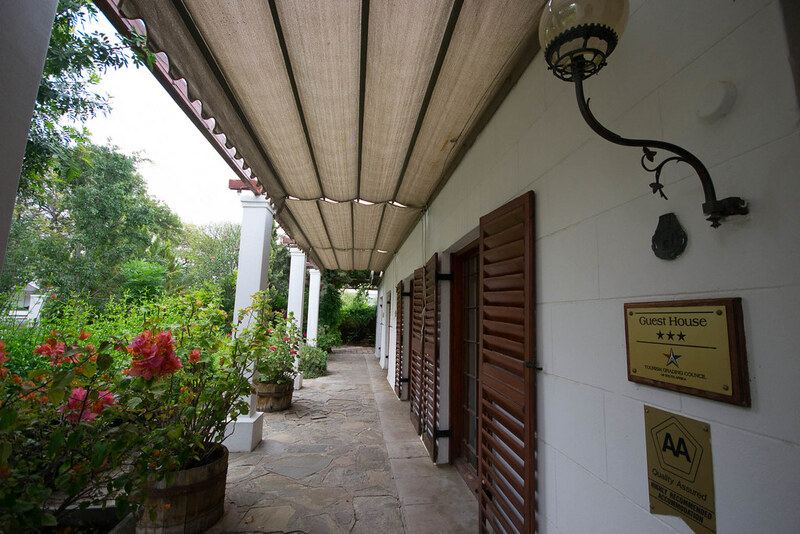 The original building of Villa Reinet was constructed of sun backed bricks and a roof with wooden beams. The lounge and other rooms in the house have been used as a Wesleyan church meeting room, sunday school room for children, classroom for confirmation classes, townhouse for parties as well as a residency of the district magistrates. The tales I enjoyed the most were of men now in their 70’s and 80’s who have told Nicke and Ailsa their stories of getting hidings in the current courtyard- home of schoolmasters then. A headmasters son , now over 90 years old, returned once to regale the tale of his tonsils being removed with shears and chloroform in the lounge at the age of four. These are just some of the many stories we enjoyed and laughed about at breakfast. This guesthouse stay was an unforgettable one for Vaughan and I and the last place we were able to enjoy simple, carefree travel without a baby ( even though we didn’t quite realise ijust how carefree at the time). 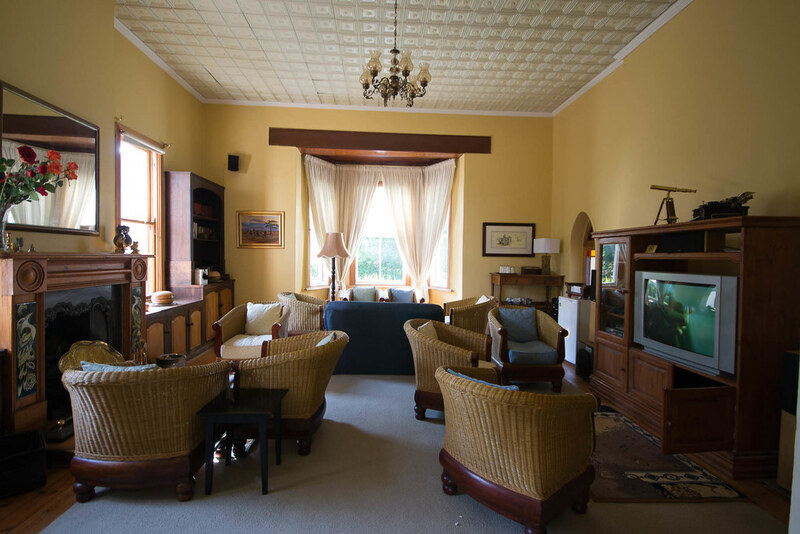 If you are visiting the Graff-Reinet, pop in for a stay or a chat. Visit www.villareinet.co.za for more info.